Photo by WINK News via Google Maps. 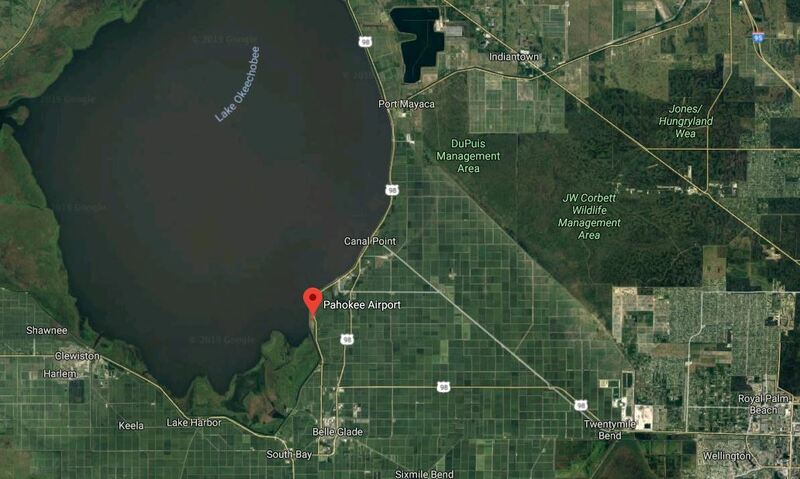 According to 10 News Tampa, Palm Beach County Sheriff’s Office released the identities of five people killed in a plane crash in Lake Okeechobee. 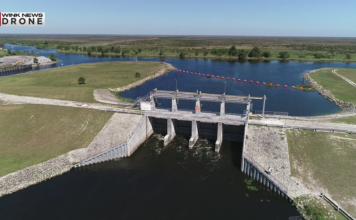 PBCSO identified Heather Bridwell, 43, of Jupiter; Matthew Fiorello, 36, of Palm Beach Gardens; Edwin Mortell III, 54, of Stuart; Eduardo Mulet, 45, of West Palm Beach; and Eric Peterson, 73, of Lighthouse Point. Bridwell, Fiorello, Mortell and Peterson. Bridwell, Fiorello, Mortell and Peterson were all attorneys at Peterson and Bernard. According to the Associated Press, Mulet was a licensed commercial pilot. PBCSO continues to handle the death investigation. The crash is being investigated by Federal Aviation Administration and National Transportation Safety Board.